We provide therapy, training, legal and preventative services in the North West. We are a multidisciplinary group of professionals providing services to address psychological and mental health needs. We support children, adults and families, with particular emphasis on cultural diversity, cultural competence and social justice. 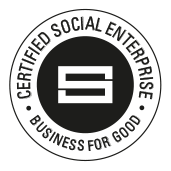 Just Psychology CIC is a not-for-profit social enterprise. Training events Take a look at our upcoming training events.